Discover the rich history and dress of the varied Burmese cultures. 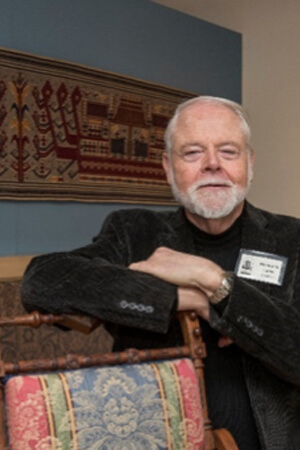 Join Dr. Richard M. Cooler, emeritus professor of art history at NIUs School of Art and Design and emeritus director of the Center for Burma Studies, for a lecture on the traditional clothing and textiles of Myanmar on Tuesday, Oct. 25 from 6 – 7 p.m., in Altgeld Hall 315. For more information about the exhibitions, events and educational programming at the NIU Art Museum, visit niu.edu/artmuseum or call 815-753-1936.